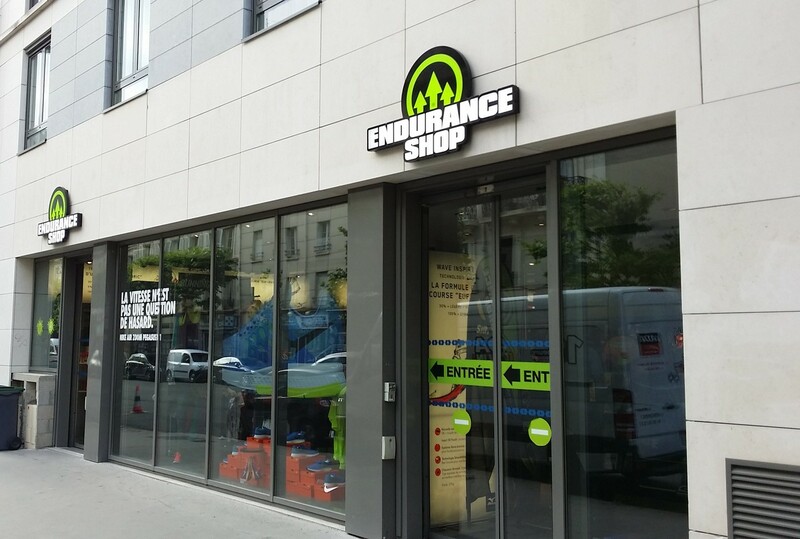 Endurance Shop just became Locally's largest participating European retailer, but it doesn't stop there. The addition of Endurance Shop to our ranks just made Brooks Running the next brand to surpass the 1,000 stocking dealer milestone. We think a toast is in order! 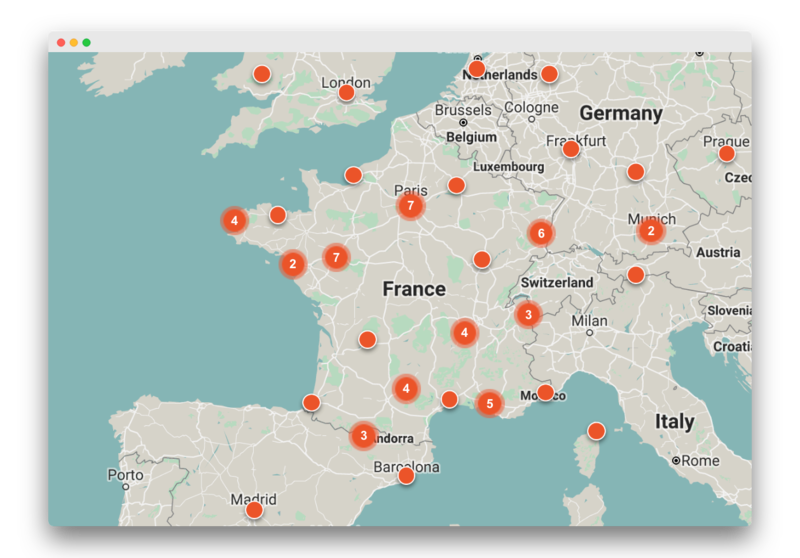 Together, Brooks and Endurance Shop are now providing local French shoppers with accurate inventory information for each location's entire Brooks Running selection. We are experienced practitioners who are passionate about sharing real advice. We specialize in running, athletics, trail running, triathlon, hiking, and Nordic walking. Our motivation: to introduce you to the product perfect for your needs, whether you are beginner or experienced, to guarantee maximum comfort in your activities and avoid the risk of injury. The first Endurance Shop was established in 2002 in Chaville. Since then, more than 50 locations have opened their doors across France, bringing the highest standards of excellence to the entire country. Whether you are a beginner or an experienced runner, our stores are designed to offer you a different and unique experience. Entering Endurance Shop is a guarantee of getting the best advice and being well equipped, whatever your level and your budget. It is an opportunity to explore the products with all of your senses: to touch them, to test them, to try them, and to hear and share advice with our experienced staff. To visit one of our stores is about much more than a simple purchase, it's about joining a family united by a single passion for living the experience.